If you would like to get married at Or Ami or have Rabbi Ahuva officiate at your wedding ceremony in the Richmond area, please contact Rabbi Ahuva. She would love to meet with you, get to know your story, and help you prepare for not only a beautiful wedding day, but also a lifetime of sacred commitment to your new spouse. Q 1. What are good resources about planning a Jewish wedding? A. 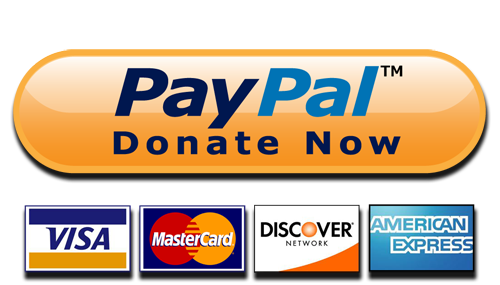 There are lots of great books and websites out there. The resources that Rabbi Ahuva recommends most frequently are Anita Diamant’s book The New Jewish Wedding, the creative readings and rituals at Ritualwell, and the great readings and ideas on Interfaith Family‘s website. Q 2. Does Rabbi Ahuva officiate at interfaith weddings? A. Rabbi Ahuva is happy to officiate a wedding for any couple who plans to create a Jewish home together. Rabbi Ahuva does not co-officiate weddings with clergy from other faiths, but she will officiate a wedding for a couple with a Jewish partner and a non-Jewish partner who is truly comfortable with the idea and logistics of creating a Jewish home and raising Jewish children together. Q 3. Does Rabbi Ahuva officiate at LGBT weddings? A. Yes, she has officiated at numerous LGBT weddings and continues to do so. Q 4. What should I do if Rabbi Ahuva and other rabbis I have asked are not available for the wedding date I already booked? A. For those who have not set a date yet, but know you would like a rabbi to officiate your wedding–please be in touch with a rabbi before you book your wedding date to make sure your desired wedding date is a good date for a Jewish wedding (i.e. not on a holiday like Yom Kippur). If you accidentally book your wedding on a Jewish holiday (including Shabbat), you may find it very difficult to find a rabbi who is willing to officiate on that date. To those who have already booked a date and are having trouble finding a rabbi to officiate, you can search for rabbis on Interfaith Family’s website. 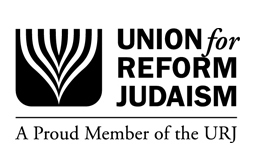 There are also a number of community rabbis around the country who are not linked to particular congregations and may be able to fly out to the location of your wedding to officiate. Q 5. How much should I budget on rabbinical services for my wedding? A. 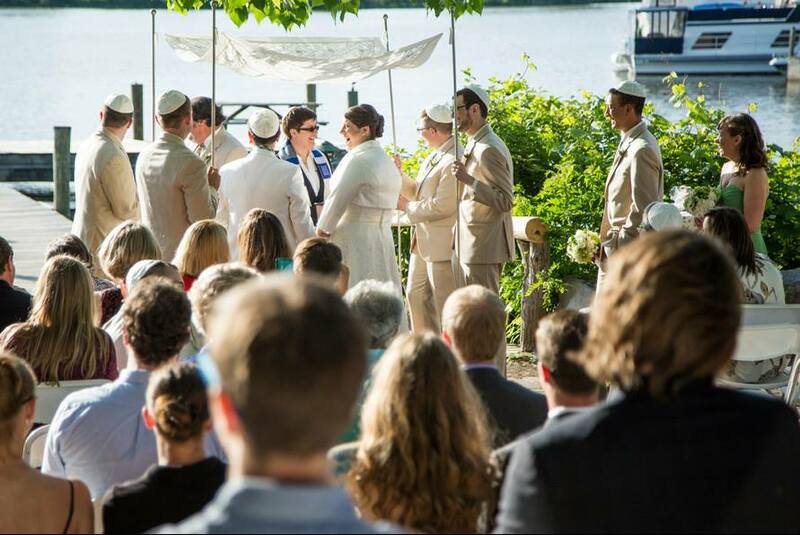 In the Richmond area, the standard honorarium for a rabbi to officiate at a wedding is $400. If your wedding is in a bigger city, such as Los Angeles or New York, the standard honorarium is $1000. These costs typically include pre-marital counseling sessions combined with meetings to discuss your personalized wedding ceremony. If you are planning a destination wedding with a non-local rabbi, you should also budget in travel expenses (flight, hotel, rental car) for your rabbinic officiant.